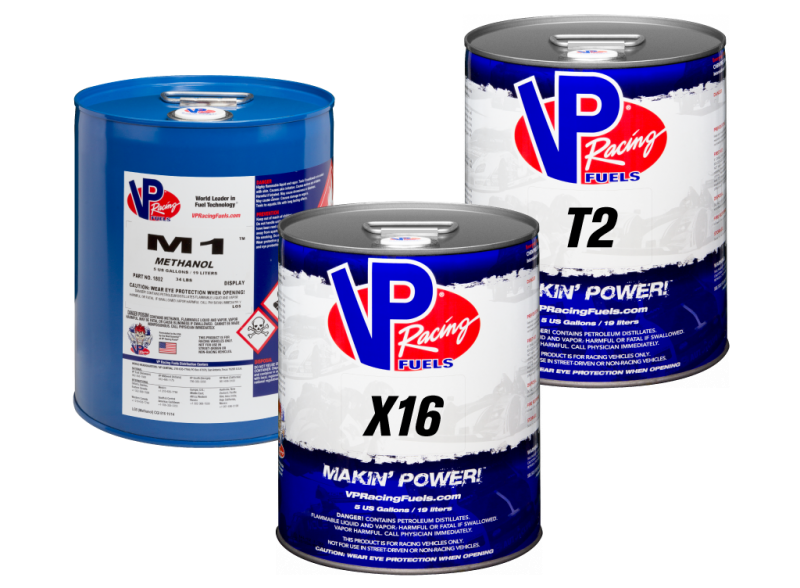 VP Racing Fuels is best known as the World Leader in Race Fuel Technology™, fueling champions around the world in virtually every form of motorsport on land, sea and air since 1975. VP’s fuels have a well-earned reputation for offering more power and unparalleled consistency. It’s so reliable, many Fire & Rescue units have come to depend on it.The only fuel reliable enough to satisfy the unique demands of the fire industry better fueling chain saws, exhaust fans, generators, and other rescue tools. 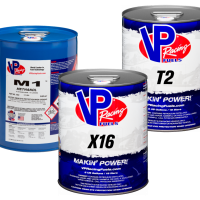 VP Racing Fuels is the most dependable type of fuel on the market, saving you the inconvenience and expense of costly repairs while ensuring your equipment will start when it is needed. VP believes every application deserves a fuel designed to optimize performance, a philosophy that lead to its development of more than 70 blends. Given that, there’s no need to ever leave power on the table. Regardless of your application, chances are VP has a fuel blend to help you take the lead and keep you there. It can be used to fuel many of your rescue tools and any portable gasoline-powered equipment used in emergency services.